The children of murdered Saudi journalist Jamal Khashoggi are being paid for their silence by the kingdom. An investigation by the Washington Post, former employers of the Kingdom-critic Khashoggi, has revealed his four children are being paid thousands of dollars per month, and have been gifted properties worth millions. In return, the Saudi regime, led by Crown Prince Mohammad bin Salman (MBS), wants the family to “show restraint in their public statements”. Fearful further criticism could damage an already tarnished regime, the Kingdom wants the messy affair swept under the carpet, an impossible task without the tacit cooperation of their victim’s children. The report says all four children receive upwards of $10,000 a month, and three of the four plan on selling the property gifted to them. Salah Khashoggi, the eldest son, lives in the Kingdom and plans to remain there, while the remaining three children live in the US. 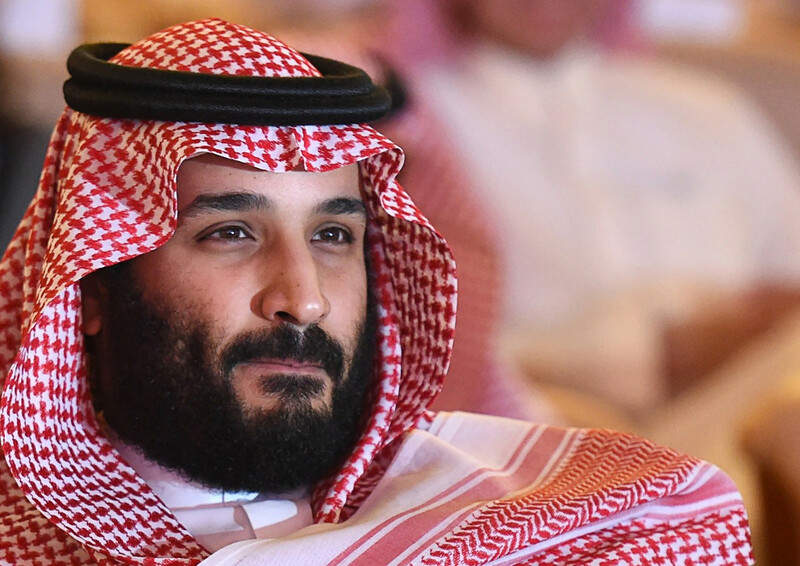 The revelations are a bad look for MBS, the self-styled moderniser of Saudi Arabia. His words don’t often match up to his actions, evidenced by his not-so-secretive crackdown on dissidence. Having promised to be a progressive ambassador for the Kingdom, MBS was accused of arranging the assassination of the journalist Khashoggi. The Post’s report will do little to sway his accusers. Jamal Khashoggi Murdered, What Now?